There are different ways you are able to improve your tap water. Two systems that do an amazing job for water treatment are reverse osmosis and water softening. Reverse osmosis is a water purification system that removes large particles from the water and creates purified drinkable water. Water softening is a process where certain minerals are removed to make the water soft. There are some major differences between the two water systems. We’ll discuss those misconceptions and to understand what each water system does for you and your home. A reverse osmosis system works by using a membrane that separates pure water and unfiltered water. It’s separated by using the pressure that forces the molecules through a membrane, which blocks the molecules and then forces water to migrate to the pure side. Water softening works through a process that is called ion exchange. This system removes minerals from hard water through a mineral tank. An exchange happens in the tank where salt absorbs the hard minerals and releases sodium. 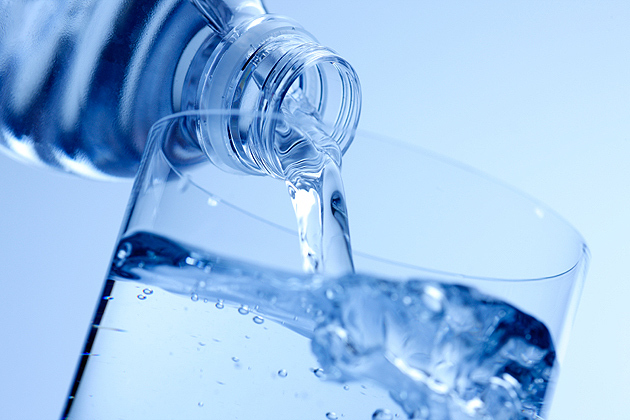 Reverse Osmosis is very effective in removing multiple contaminants that can be found in water. These contaminants include lead, nitrate, sodium, and sulfate. 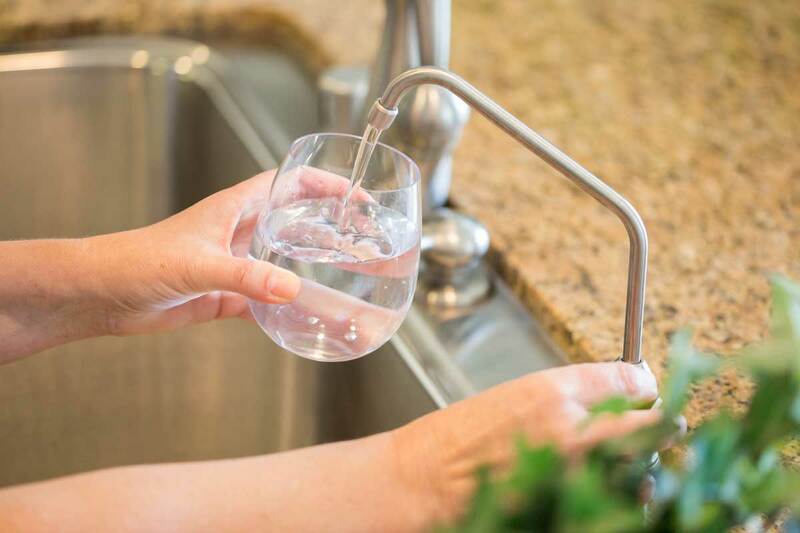 Reverse osmosis can be used alongside other filtration systems to reduce the level of pesticides, dioxins and organic compounds that are harmful. Using this water purification system helps remove multiple organisms and chemicals that can lead to health risks. Water softening is efficient in removing magnesium and calcium from water while also reducing the levels of iron and manganese. However, it’s not as efficient in removing other contaminants. It is best to use this system alongside another filtration system in order to get better quality water such as a reverse osmosis system. No filtrations system is perfect. In reverse osmosis, purified water is delivered but traces of contaminants could still be found. Sodium can be found in water that comes from a softener rather than calcium and magnesium. Through this process, additional sodium is added to the water that’s running through the purification system. If you are attempting to avoid sodium in your diet, it is best to seek medical advice before installing a water softening system in your household. A reverse osmosis system installed in a home in Phoenix. A reverse osmosis system needs to have routine maintenance performed. There are multiple filters found in a reverse osmosis system. These filters need to be replaced after a certain amount of time depending on the filter. A water softening system requires a similar amount of maintenance. The system needs to be checked periodically to check salt levels and cleaning accumulated materials. Both systems do an amazing job for water treatment. Each system operates differently, but both use water pressure to purify the water output. The disadvantage to using reverse osmosis is that is used about three times as much water during the purification phase compared to its quantity output. For this reason, some households prefer to use this system only for drinking water lines in the household.